It's our 100th episode! We are celebrating by interviewing some fantastic guests, and also by giving away presents! We start off the episode with #DeNews from neighbor Aaron DeNu. What RIA Main Street history lesson would be complete without a mention of Bo Diddley? That's right... he lived right here in the neighborhood! Then we chat with Shani, the neighborhood blogger behind Brookland Bridge. Shani does an amazing job of rounding up the news and updates that folks throughout Ward 5 look forward to reading. Casey from Good Food Markets calls in with the market update - and yes, they will have flowers for Valentine's Day! Next up: we've talked about his delicious products before, but today we get to talk directly to David Knowles, creator and baker extraordinaire of Lord of the Pies. Talk about a sweet success story! 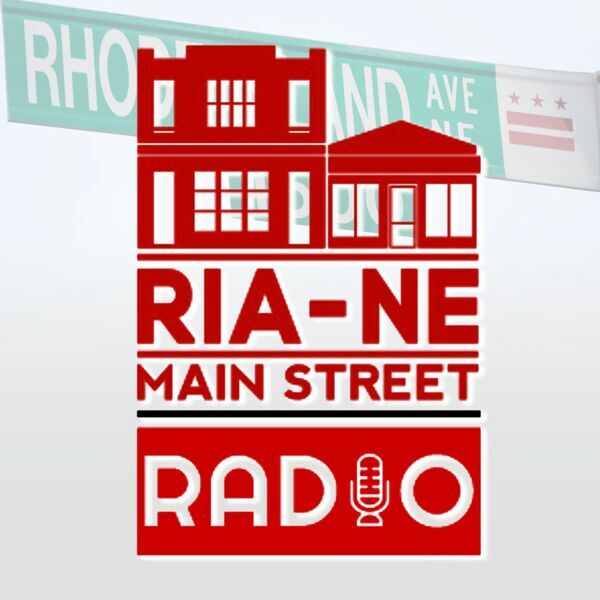 Listen now for the great discussion AND for details on how to win some fun RIA Radio prizes.